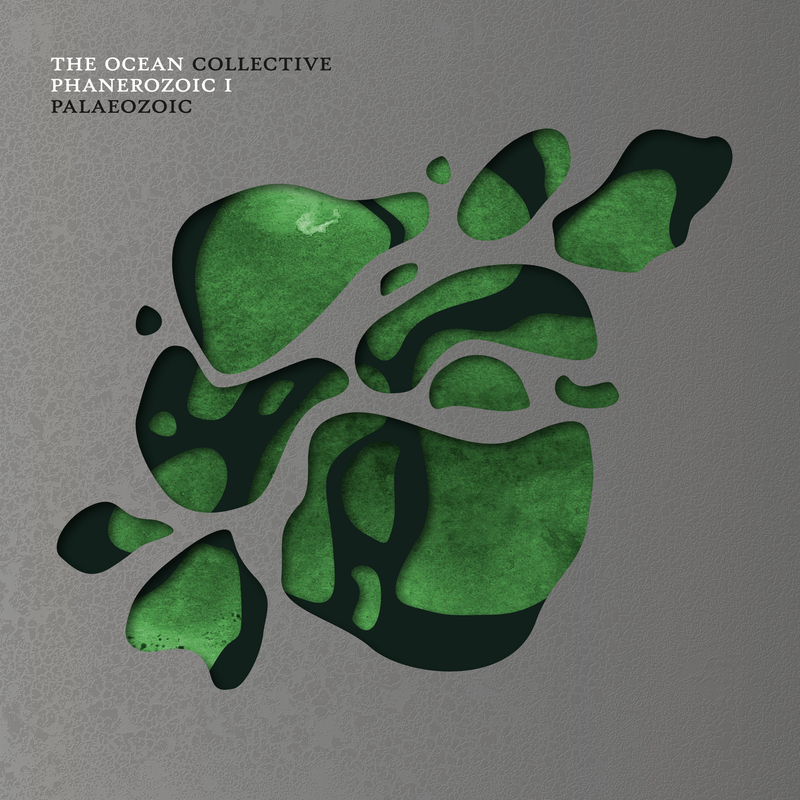 With the latter half of this year turning into a full-fledge tech metal onslaught, expectations were high for The Ocean's "Phanerozoic I: Paleozoic." But what the Berlin-based group churned out has to be regarded as a disappointment. While The Ocean has changed musical direction as often as it has changed members in the band, my expectations for "Phanerozoic" were high, given how stellar their last release was. But what they got right back in 2013 with "Pelagial" is precisely what they got wrong in this opus. Gone are the changing moods, the changing tone, and the complicated craftsmanship. Instead, most tracks play according to form, like The Ocean is more interested in appeasing the mainstream instead of challenging kids to play something complicated. "Silurian: Age of Scorpions" opens as dully as a hit tune from the likes of Trapt, and instead of using the melody as a base from which to explore, The Ocean let it constrain them, draining anything original and inventive out of the mix. It isn't until the album limps into the final few songs that The Ocean attempt to regain the type of dexterity that won so much previous acclaim. But, honestly, two good tracks doesn't make for a good EP much less a long-play. If you're looking to get into some solid new tech metal, I urge you to skip this one and pick up the latest from bands like Augury or Beyond Creation instead.